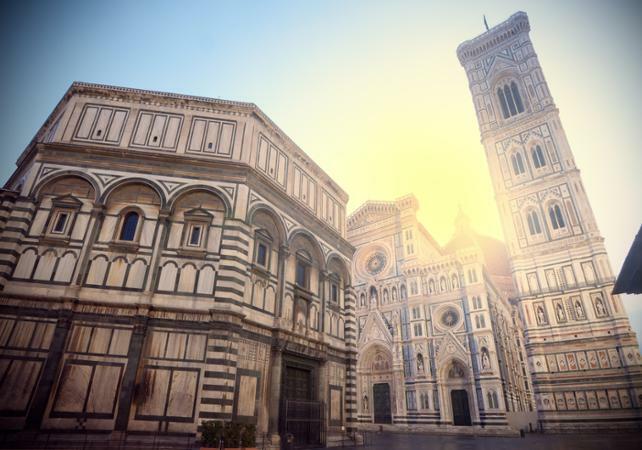 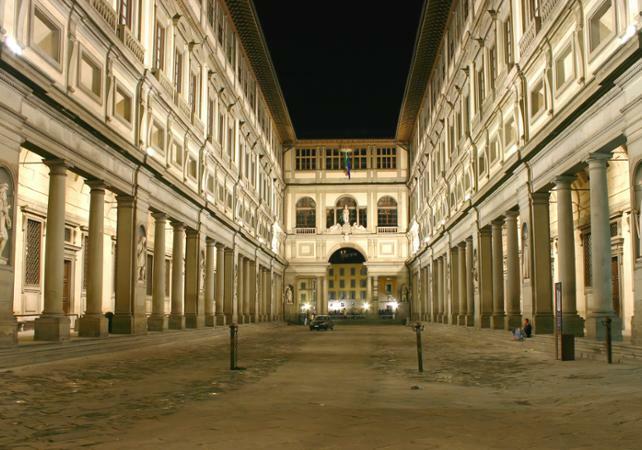 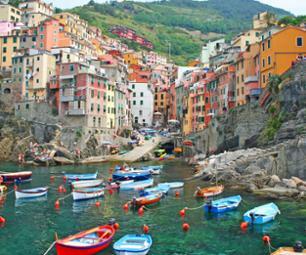 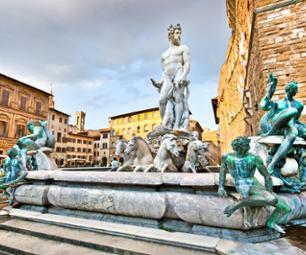 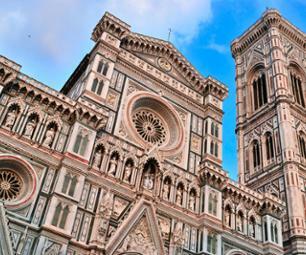 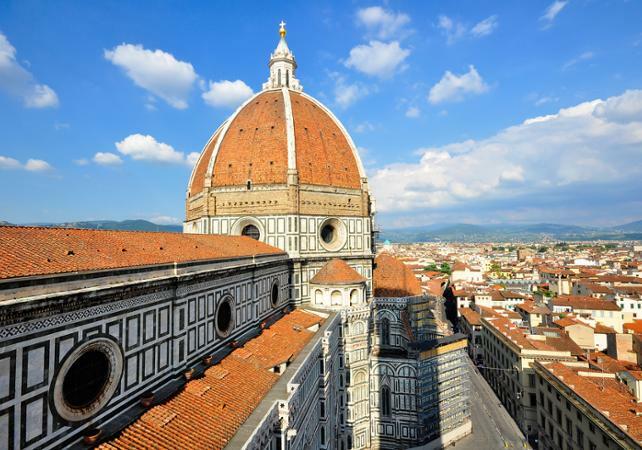 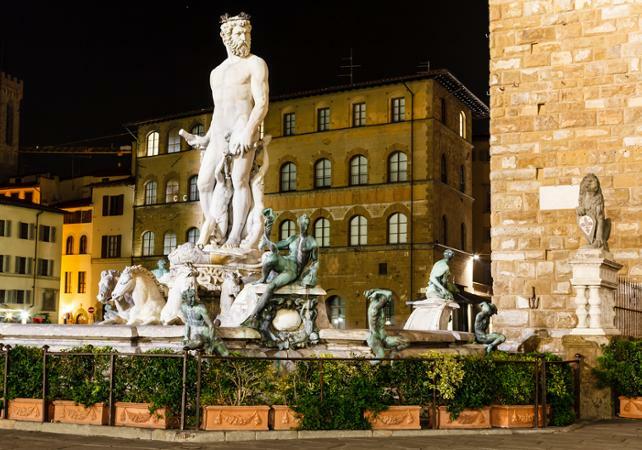 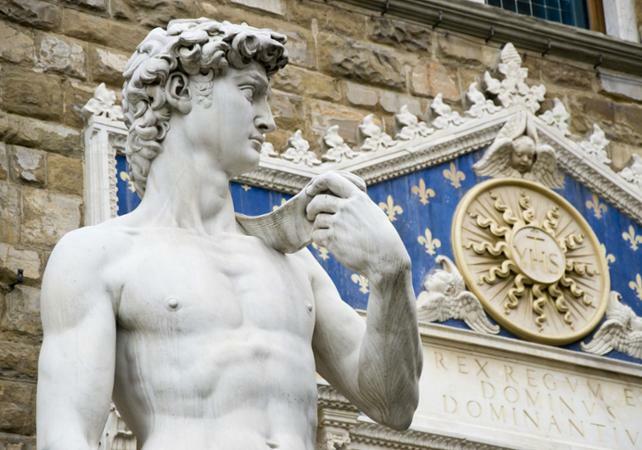 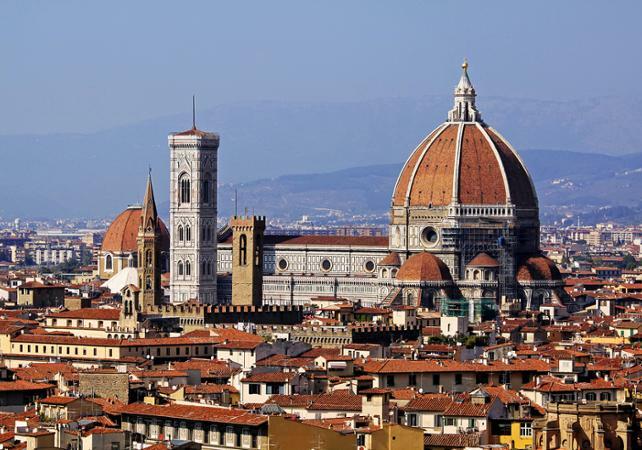 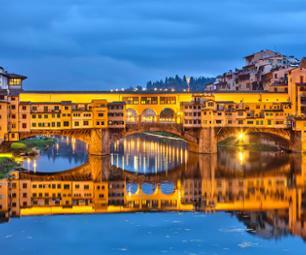 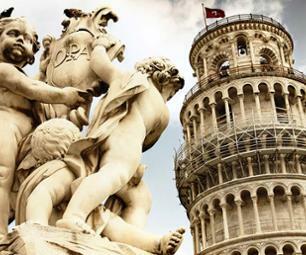 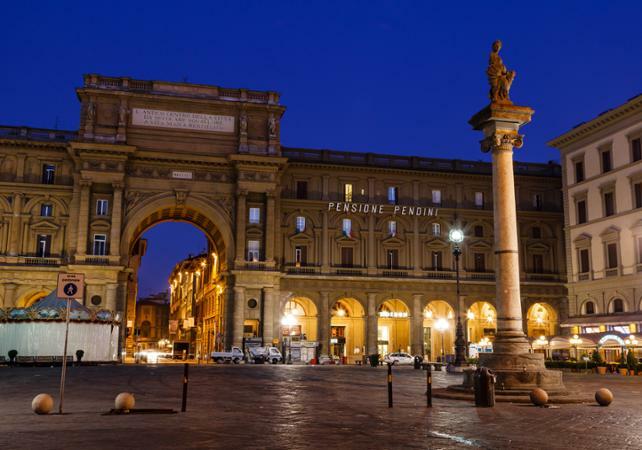 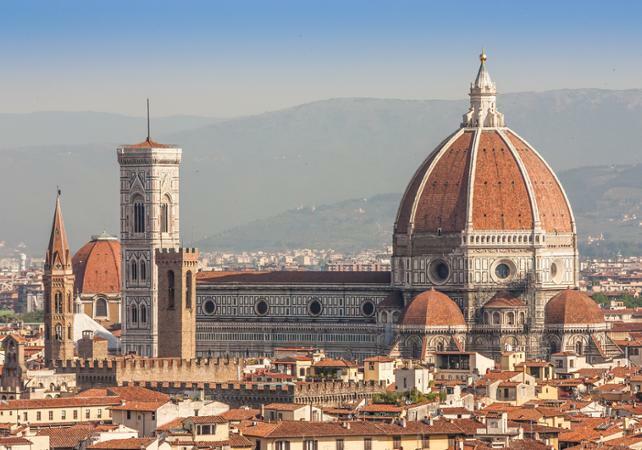 This tour allows you to see the best of Florence and the works of the Italian artists who have lived there. 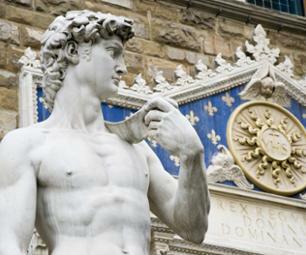 You also have the option of including a lunchtime meal in an authentic restaurant following your visit to the Accademia Gallery. 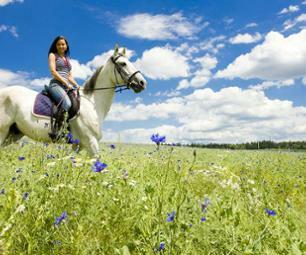 The morning activities run from 9am to 12:45pm approx. 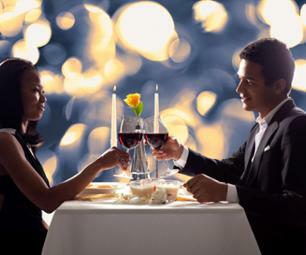 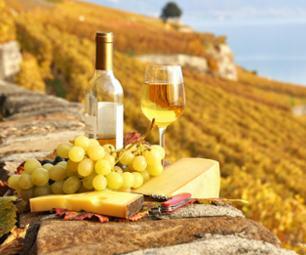 ; the afternoon activities run from 2:30pm to 6pm approx.